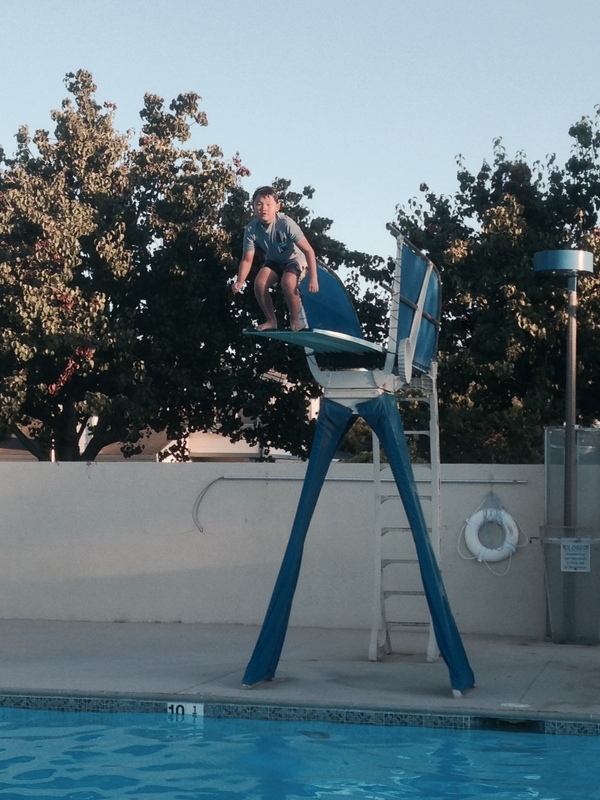 That’s my son, Kaden, right before jumping off from the high diving board. I commend my son for facing his fears of height and the consequent drowning as he jumped off and successfully swam out. This reminds me of jumping into church planting and fundraising. We praise Jesus for the start of a brand new Acts 29 Network church (candidate phase) in Irvine, CA on September 15, 2013. LA Times reported on May 22, 2013, that Irvine is among the fastest-growing U.S. cities. In fact, the Irvine community is the fastest growing city in all of Southern California. It is also one of the most diverse cities in OC where no one ethnicity is above 50% (White 45%, Asian 39%, Hispanic 9%), according to the US Census. It’s #3 on the list of fastest growing cities since the recession in 2007 (Forbes.com). It has been a struggle and stretch for Carol and I to settle our family in a new city. Irvine is a hard city to be established as a church planter. Culturally our family fits right in and can relate to many people in our community. Karis and Kaden are making friends with children of families who are new to the city and have not had Christians as their friends. Financially, it is very hard to make ends meet, but through timely gifts and provisions from family, churches, and Farmers Insurance, we are going into our second year in Irvine. We have received 35 connect cards last few months and 9 people have joined the core group (40%). Our goal for Fall 2013 is to see 40 adults committed to everyday discipleship gathering in 4 community groups doing life together. We plan to grow in community groups multiplying in “villages” of Irvine as well as in “transurban” (commuting cities) context where commuting is the normal rhythm and pacing of life in Southern California. I am learning that doing two new start ups while settling in a new city is truly a daunting task that humbles me. Our funding comes from the Center Church giving (90% of core gives currently and average age of the group is about 25), support from churches (3 monthly), and the insurance agency I operate (100% of my commissions go to Center Church). However, there is a gap of $2500 each month. I want to ask for your help – one time gift, monthly gift, introductions to churches in the area or introductions to people in your sphere of influence whom I can contact for funding requests or consulting with their insurance needs (personal and business). Thank you for your prayers and friendship in the gospel.